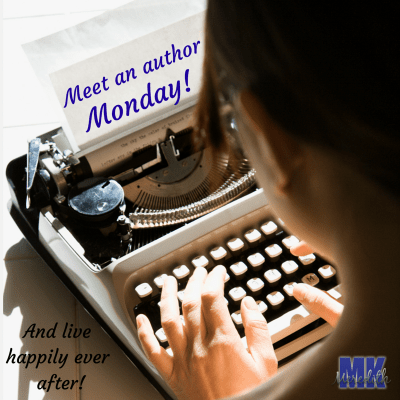 Welcome to Meet an Author Monday ! A few years back I was invited to a writing retreat in Winter Park. Little did I know that I would be making friends that would become an integral part of my writing journey. Dawn was one of those lovely women. I’m so very blessed. I am honored to introduce you all to a very talented and genuine wrtier…Dawn Chartier. Give Dawn anything chocolate and she’ll be your friend for life. 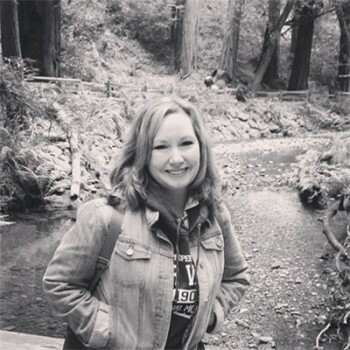 When she isn’t fishing, golfing, writing or reading, you can find her on the beach or watching her favorite television shows such as Game of Thrones, True Blood, Supernatural, Hell on Wheels, and pretty much any home renovation show she can find. Dawn loves writing contemporary and paranormal romance, but she loves reading everything with a HEA ending.